Learn more about wDocs, our tool to help you quickly create Microsoft Word templates that can be used to merge information from any module in Sugar into a presentation-quality documents. 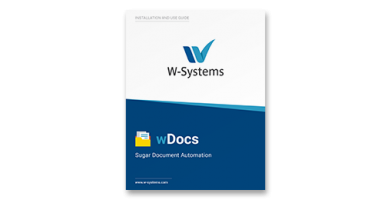 This Sugar User Group featured wDocs, our tool to quickly create Microsoft Word templates, that merges information from any SugarCRM module into high-quality docs. 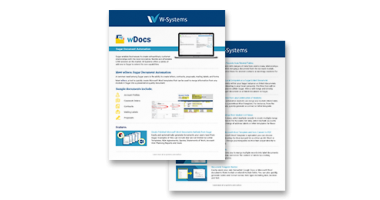 Download this datasheet to learn about wDocs' core capabilities. Need help installing and using wDocs? Download our in-depth Guide! 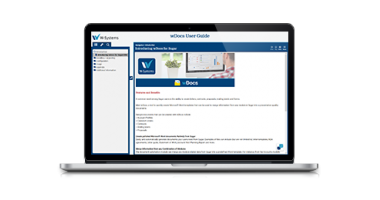 Our wDocs Online Manual provides in-depth information about installation, usage, and even provides examples of document templates.